Provide comfort for the family of Dana Russo with a meaningful gesture of sympathy. Born in Brighton to the late Joseph and Winifred (Bolger) Russo, he was a lifelong resident of Waltham and a Graduate of the Waltham Vocational High School. Mr. Russo worked as a Painter along with his brother for Russo and Sons painting. In his spare time Dana enjoyed following sports, especially football and baseball, fishing, and spending time with his family. He will be remembered by family and friends as good husband, father, grandfather and friend. He is survived by his loving wife Theresa A. (Martell) Russo, his devoted children Melissa Cardona of Indiana, Emily Russo of Waltham, and Dana G. Russo and his fiancé Alexis Speed of Newton, his sisters Deborah Beckler and her husband Bill of Billerica and Laurie Carmichael and her husband Paul of Salem, NH, his brothers George Russo and his wife Carolyn of West Newton, Joseph Russo, Jr. and his wife Barbie of Hudson, and Timothy Russo and his wife Brenda of Billerica, and his cherished grandchildren Erwin, Christian, Gloria, and Kian. He is also survived by many nieces and nephews. Relatives and friends are respectfully invited to attend funeral services from Brasco & Sons Memorial, 773 Moody St., Waltham, Tuesday, April 9, 2019 at 9 am with a Mass of Christian Burial in celebration of Dana’s life at Saint Mary’s Church, 145 School St., Waltham at 10 am. Interment will follow at Calvary Cemetery. Visitng hours will be held Monday from 4-8 pm. Parking attendants will be on duty. 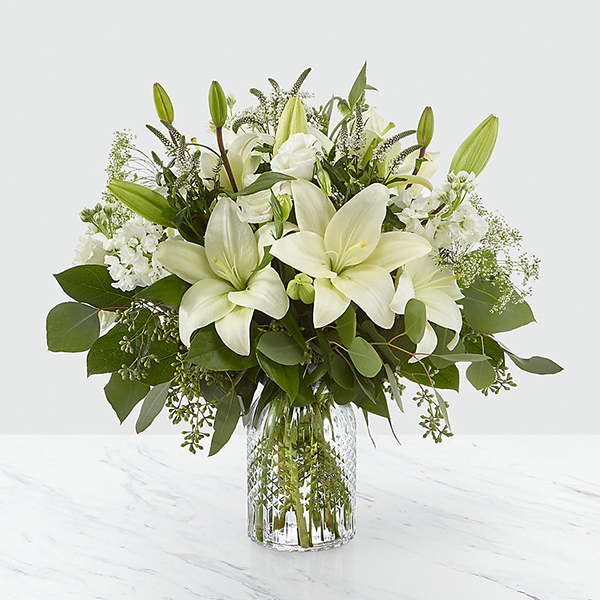 To send flowers in memory of Dana A. Russo, please visit our Heartfelt Sympathies Store. 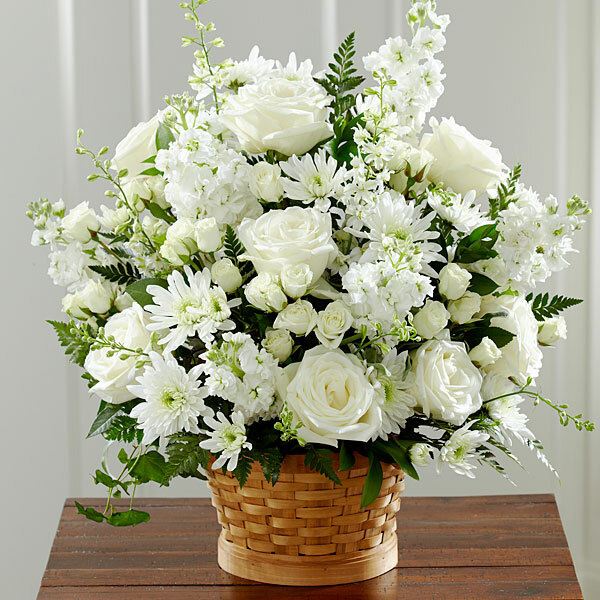 Peg, Pat, Molly and Jack Martell, Tara, Marty & Claire Myles, and others have sent flowers to the family of Dana A. Russo. Peg, Pat, Molly and Jack Martell purchased flowers for the family of Dana Russo. With our deepest sympathies and all of our love. Tara, Marty & Claire Myles purchased flowers for the family of Dana Russo. Heartfelt Sympathies Store purchased flowers for the family of Dana Russo. From your loving brother Joe, Barbie, and Brian. 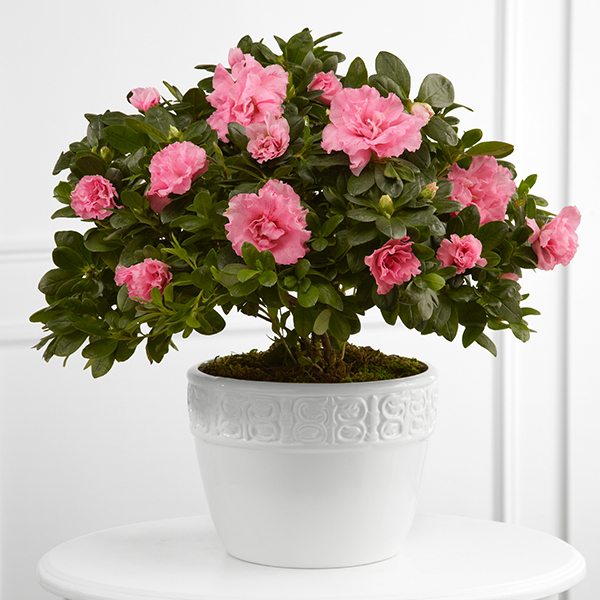 Heartfelt Sympathies Store purchased the The FTD Vibrant Sympathy Planter for the family of Dana Russo.